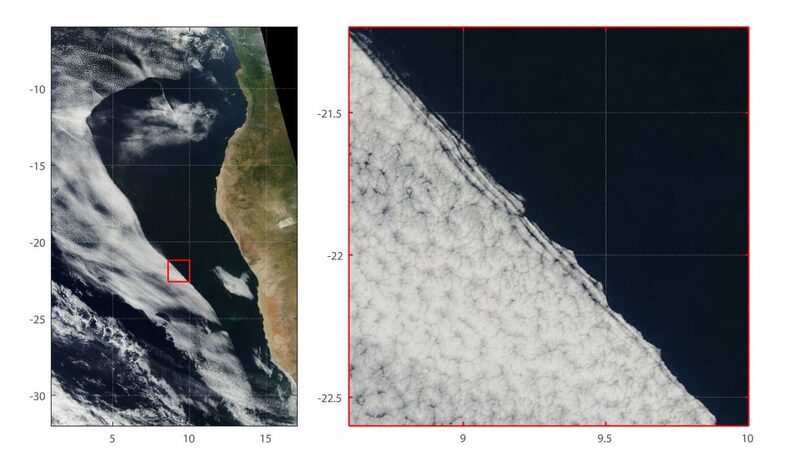 Rapid and dramatic clearing of low cloud cover off the southwest coast of Africa could help climatologists understand how clouds affect Earth’s heating and cooling. 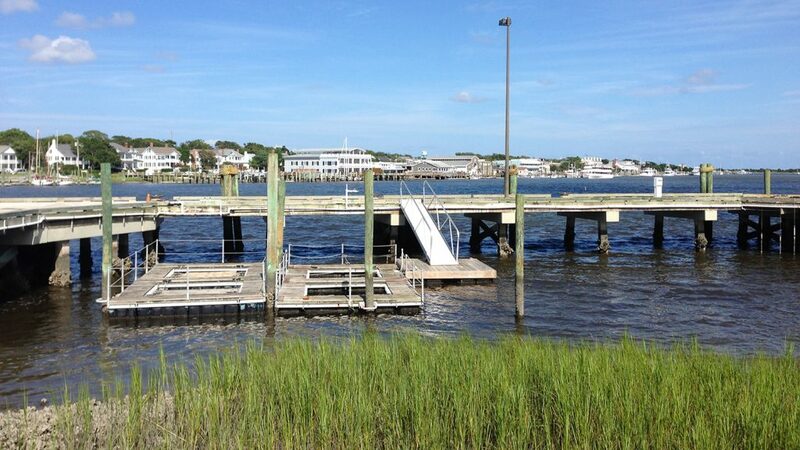 Increased hurricane frequency can lead to increased algal blooms, fish kills and dead zones in estuaries. 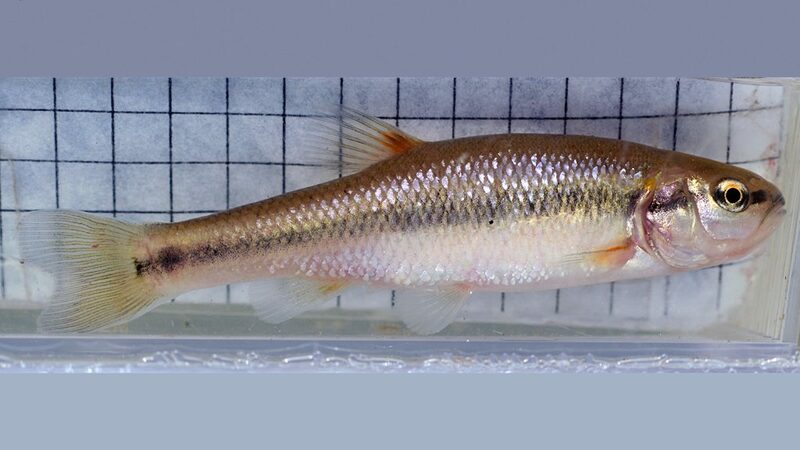 Some stream fish evolve sleek body shapes in urbanized waters, while others become less streamlined. 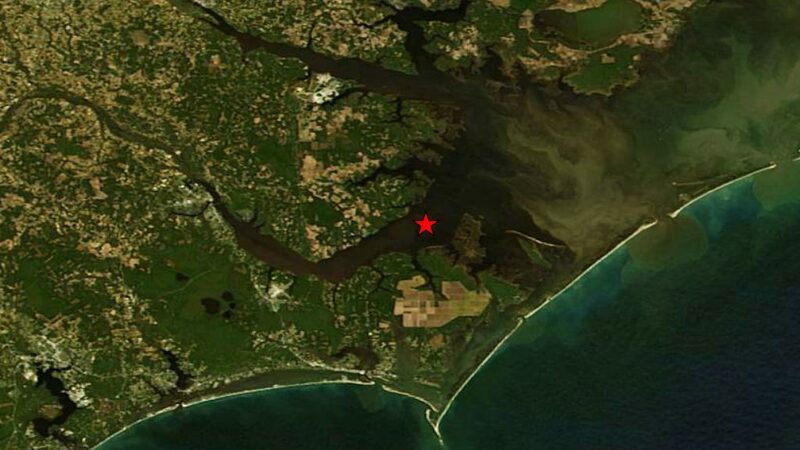 Biologist Brian Langerhans examines the body shape disparities between city and rural fish. 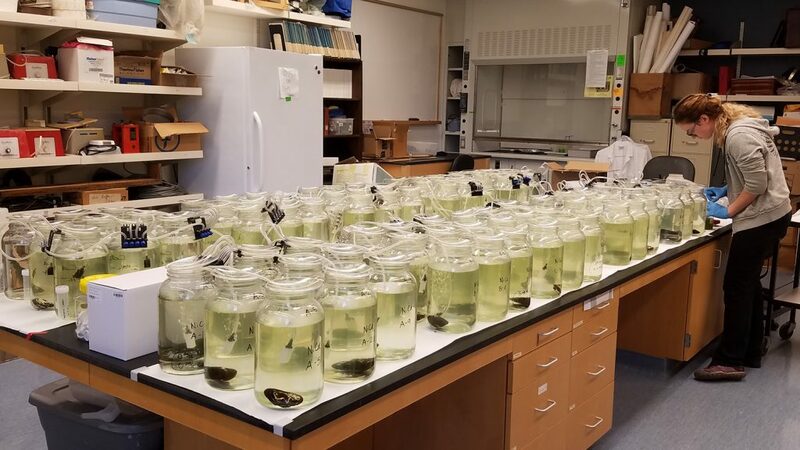 An invasive species of tunicate known as Clavelina oblonga crowds out and overgrows other marine fouling species and reduces biodiversity. 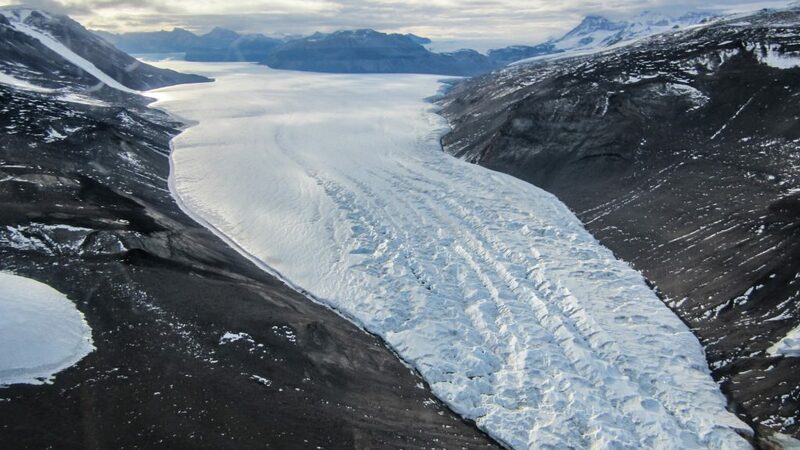 Some 70 percent of the world’s population consumes water that has glacial input, so it’s important to understand how these icy giants operate. Committee provides strategies to EPA for evaluating low-dose effects of endocrine-active chemicals on human health. Milkweed planted on Lonnie Poole Golf Course should help struggling monarch butterfly populations. 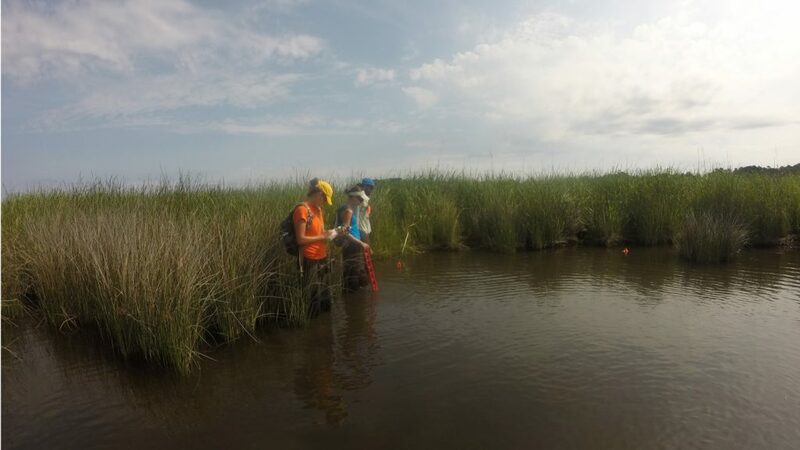 An invasive species of marsh grass may provide similar benefits to protected wetlands as native marsh grasses. 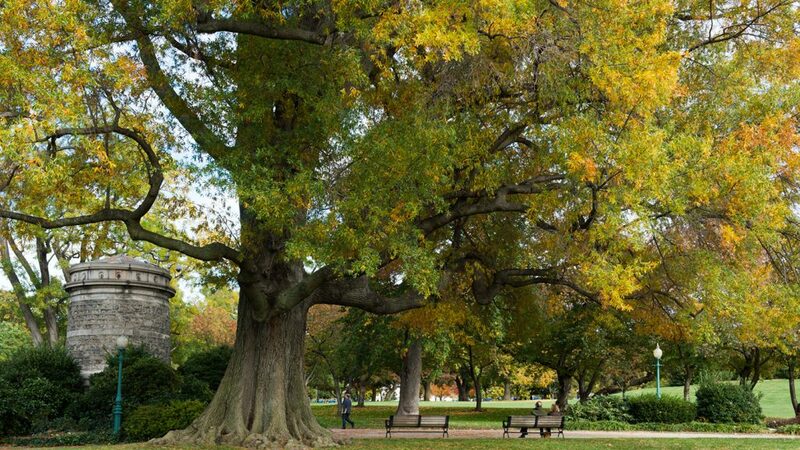 New research finds that urban warming reduces growth and photosynthesis in city trees. The researchers found that insect pests are part of the problem, but that heat itself plays a more significant role. 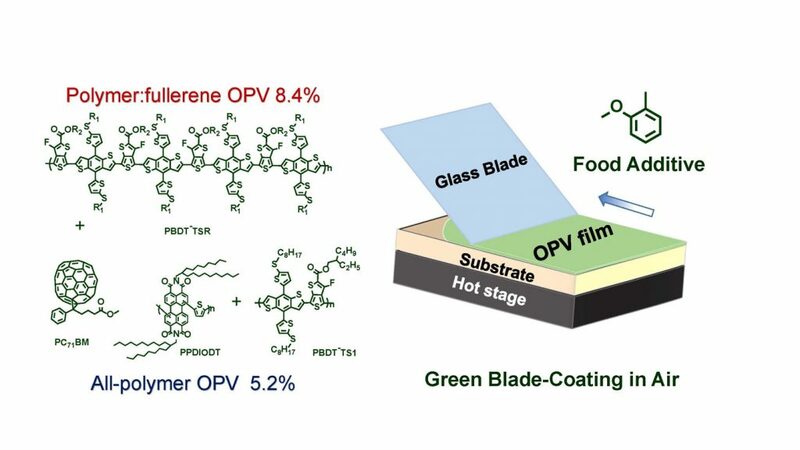 A common food additive helps researchers create a solar cell that can be manufactured without using environmentally hazardous chemicals. 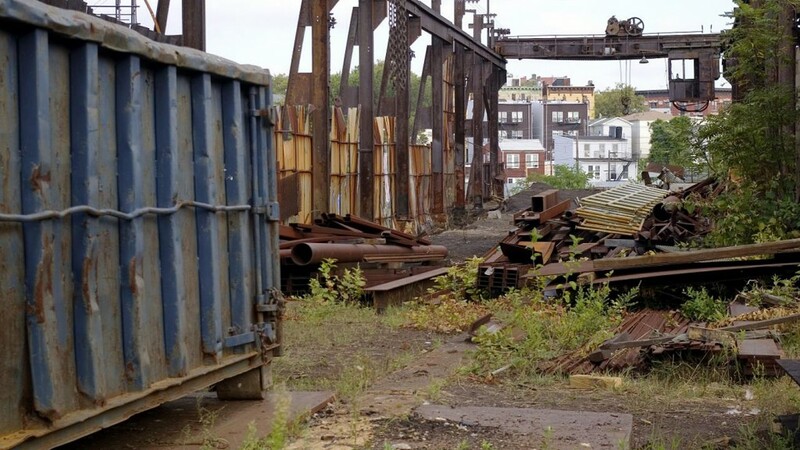 Cleaning up contaminated properties can benefit more than just the environment, according to recently published research. 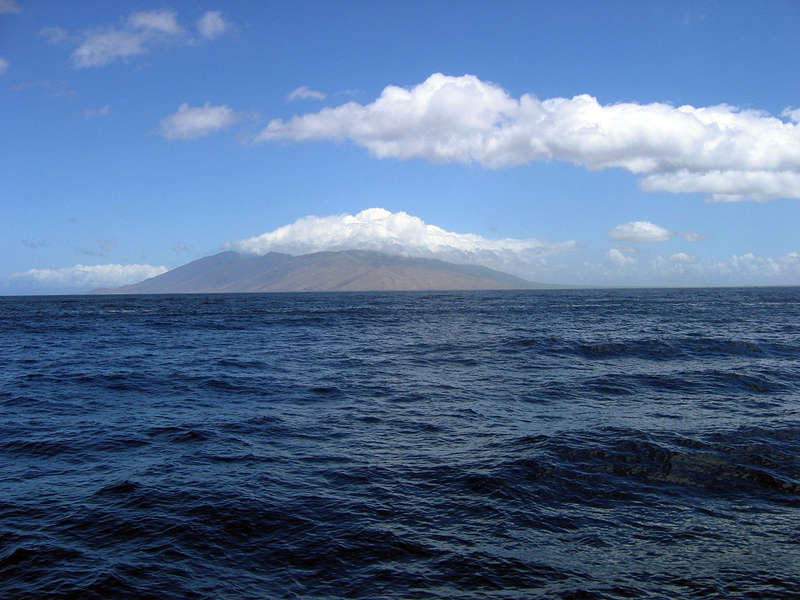 For the past several decades, researchers have been tracking the decline in dissolved oxygen in the tropical Pacific Ocean. 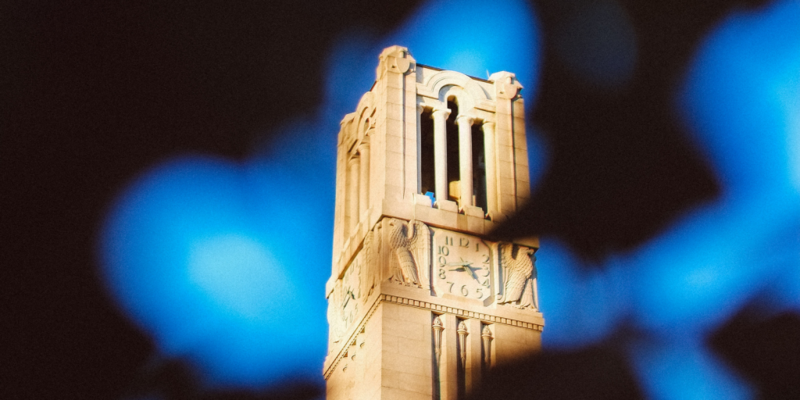 A new theory may provide part of the explanation – air pollution. 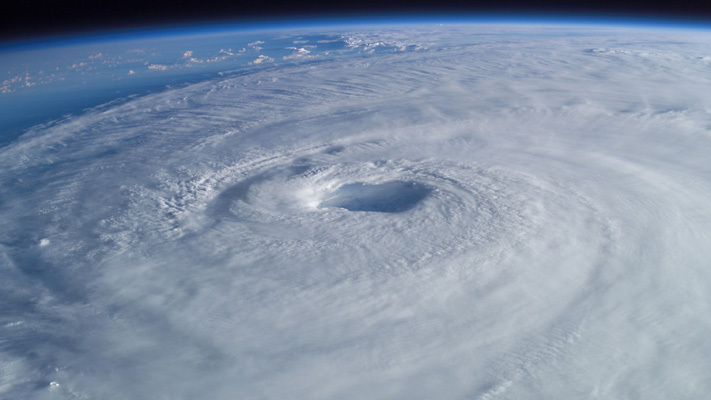 2016 may see an active Atlantic hurricane season, according to NC State researchers. A changing climate and recent droughts in the South and West highlight the need to make the most of our limited water resources. 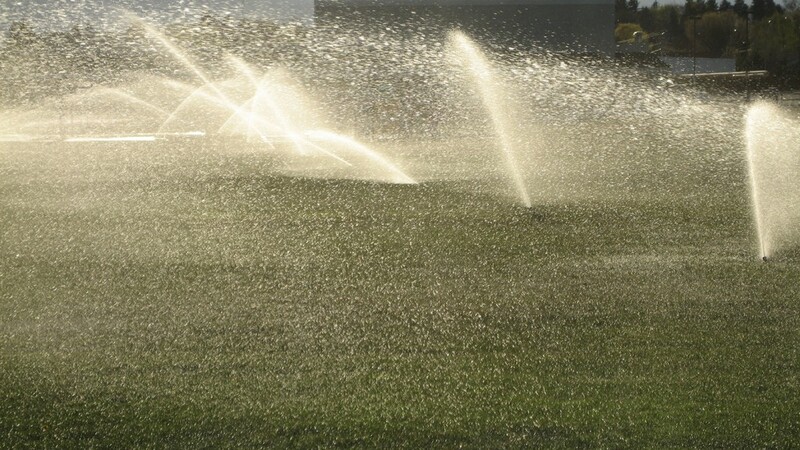 One of the tools that can help the U.S. make efficient use of its water supplies is water reclamation – but utilities and water managers have sometimes struggled to deal with public perceptions of reclaimed water.